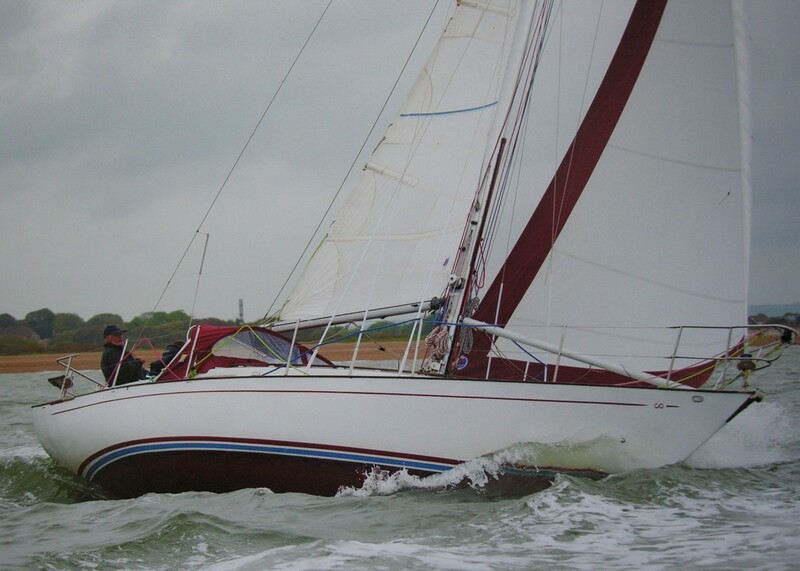 A 5 day course onboard a yacht at sea, based at the Army Offshore Sailing Centre, Fort Blockhouse. RYA CC-DS courses run from 0830 Mon – 1600 the following Fri. The minimum age for candidates is 18 years unless cleared by CI AOSC. The cost is £260 which covers all victualling and berthing. Wet Weather gear is also provided, at a small cost, if required. Please note that sufficient numbers are required to enable the course to run.